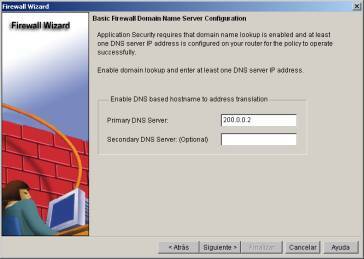 distintos, todos convergen en el switch pero en distintas VLAN. 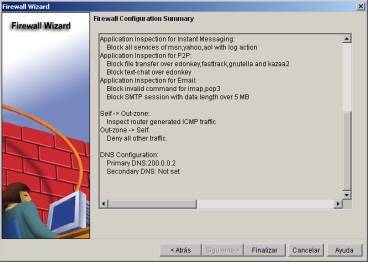 Al menos dos ( 2 ) interfaces deben estar UP y con sus respectivas IP configuradas. - The router identifies inbound and outbound Instant Messaging and Peer-to-Peer traffic and drops it. 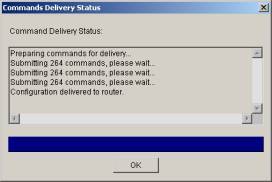 - Returns traffic for other TCP and UDP applications if the session was initiated inside the firewall. - Choose this option if you want to prevent use of these applications on the network. 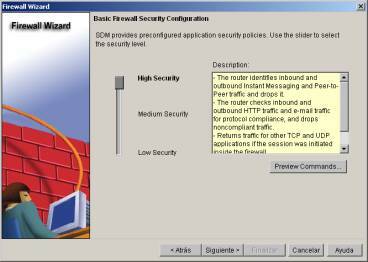 and outbound HTTP traffic and e-mail traffic for protocol compliance. 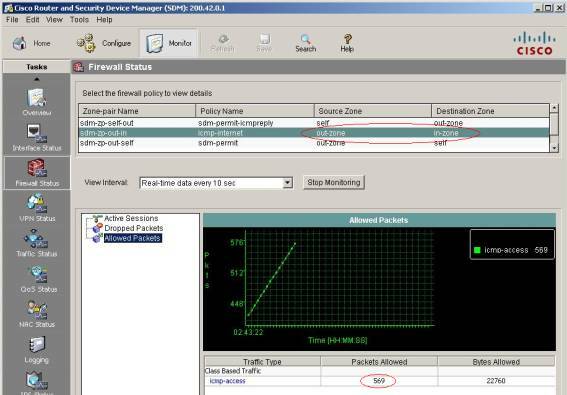 - Returns TCP and UDP traffic on sessions initiated inside the firewall. -Choose this option if you want to track use of these applications on the network. - Choose this option if you do not need to track use of these applications on the network. se utilizaron números ejemplo:(10) buscar su igual para asociarlo. El tráfico ICMP desde Internet, puede ingresar a la red local, específicamente a un host en particular. Firewall ( el 4to ) tenía la configuración aplicada, hacia los host del interior del perímetro.